Founded in 1997, South Foridal Custom Pools strives to build superior pools at competitive prices. We are an award winning, State Certified Commercial and Residential Pool Builder and believe our full reputation rests on each pool that we build . Whether your dream is a simple pool or a complex outdoor tropical living space, we will work hard to win your confidence and build you a pool that brings years of satisfaction. SFC Pools offers free design consultation with computerized CAD drawings. All stages of pool construction are handled “in-house” by “drug free workplace” employees. Buying a pool home? We offer complete evaluation of existing pool and equipment problems before you make that purchase. Give us a call …..We appreciate your business and it shows! In today’s fast paced lifestyle we sometimes forget to shop smart. Let us make that an easier task with some helpful consumer information Please take a few minutes to check out the credentials and reputation of our company as well as any other companies you may be considering. We pay our accounts in full every month- even receiving early cash discounts. We do not “rob Peter to pay Paul”. We will be here to stand behind our finished product for years to come. 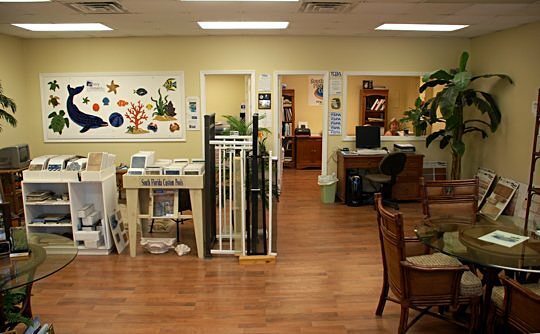 We have been in Martin County since 1997. 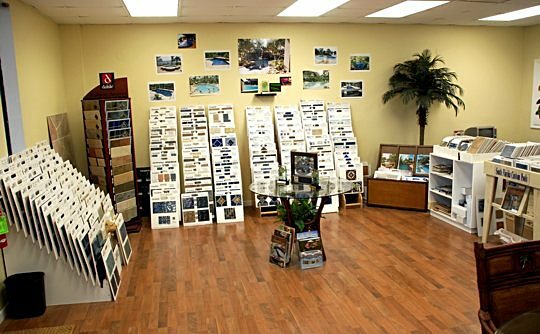 We own our building and showroom in Palm City. Feel free to call local pool supply companies and check our credit history. Look into consumer comments by calling the Better Business Bureau. View our Testimonials from satisfied clients. For our history of satisfying permit and inspection requirements. County inspectors who see our work up close and personal can give expert opinions. Florida Swimming Pool Association (FSPA) 1-941-952-9293. We are a State member and participate in the local chapter. Treasure Coast Builder’s Association TCBA 1-772-287-7795. We participate in the local chapter. Read what some of out valued clients have to say about us. Our tenacity and an honest desire to serve our customers have earned us a great reputation among local builders, county inspectors, and our peers.